Getting to work has never looked so good! 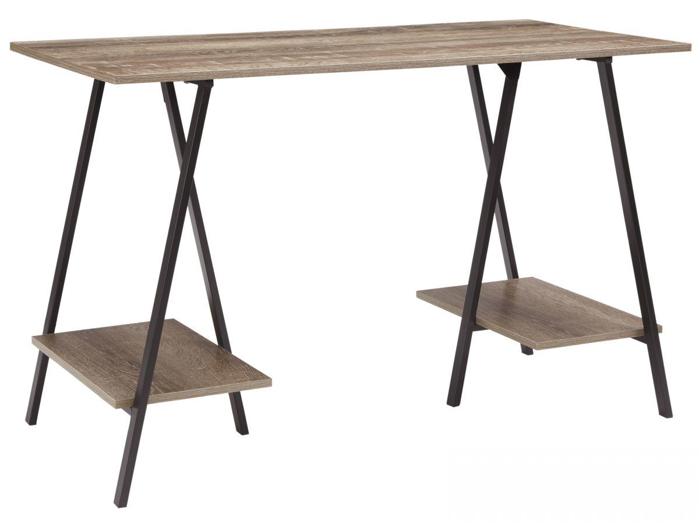 Shop our selection of desks to find the ideal desk for your workspace. We carry a variety of desks including corner desks, computer desks, standing desks, and L-shaped desks. 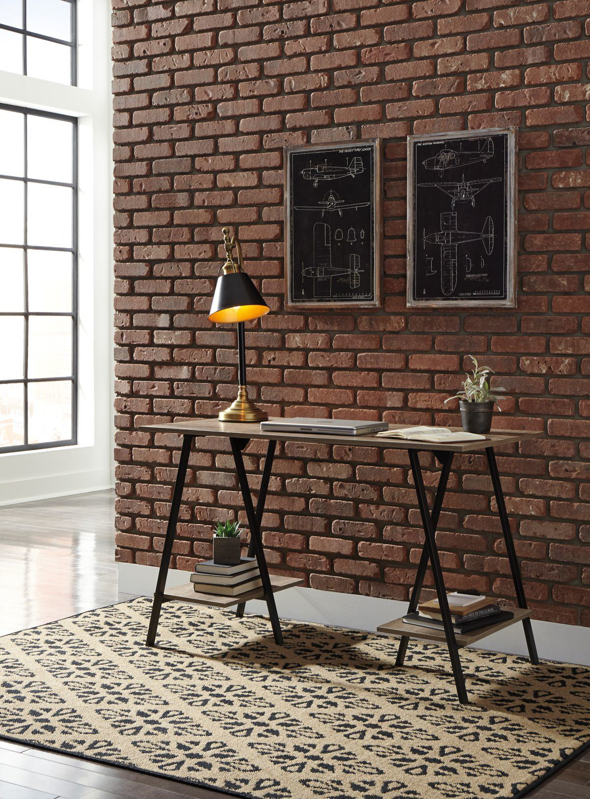 The desks range in style, size, storage, and finish. Many of the desks include attached drawers, shelves, or cabinets for added organization.